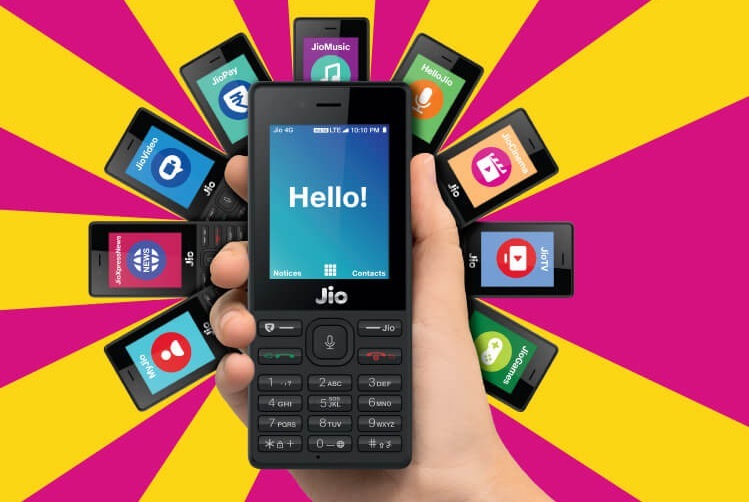 Jio recently announced the new Jio Phone for users alongside the Jio GigaFiber and more. However, the company hasn’t yet forgotten about its previous generation Jio Phone. The company has announced a new recharge offer for its users that is bound to make a lot of users happy. Jio has launched a new recharge for the Jio Phone that offers customers 500MB data per day for 28 days. This new Jio recharge is in addition to the existing Rs. 49 and Rs. 153 packs for the company’s 4G feature phone. According to the company, the new Rs. 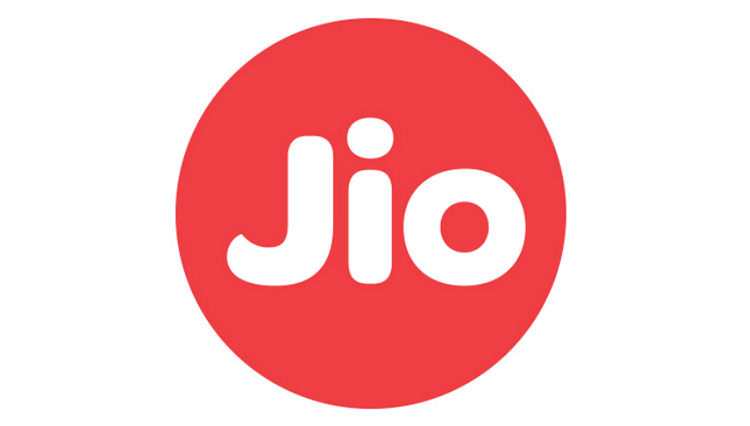 99 Jio Phone recharge will reduce users’ monthly spends straight away by nearly 50 percent. Along with the bundled 500MB data per day, it will give customers 300 SMS messages for the 28-day validity period. And as usual, voice calls are free on the Jio network. However, interested users who want more data can opt for an Rs. 594 recharge which provides users with unlimited data and voice for a period of six months. That being said, there are no bundled text messages with this pack. The new offers have been launched alongside the Jio Phone Monsoon Hungama exchange offer. Under this offer, customers can get the Jio Phone for a refundable deposit of Rs. 501 upon exchanging a feature phone. According to the conditions, the feature phone needs to be in a working condition and should be less than three years old. Users availing this offer will also get 6GB of complementary data, which the company says is worth Rs. 101.